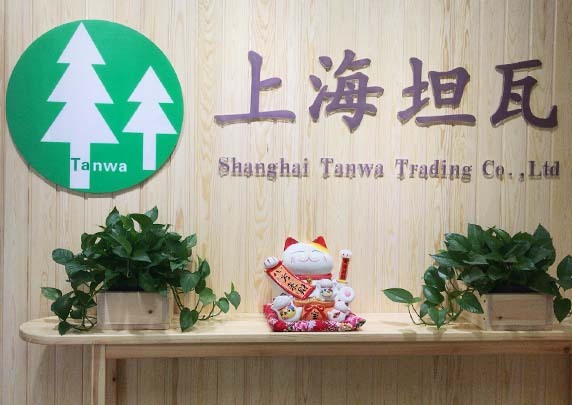 Shanghai Tanwa Trading Co.,Ltd founded in Nov,2016. 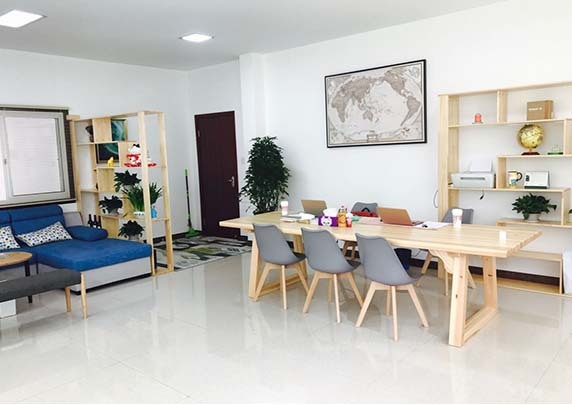 Headquarter located in Central Science Park,Minhang district,Shanghai,Factory and warehouse located in Jiangsu Taicang,Our operation philosophy is “March together with trust and credit”. 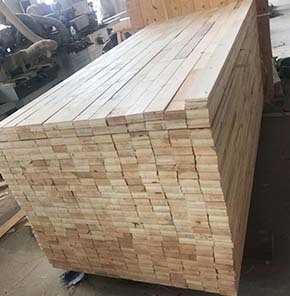 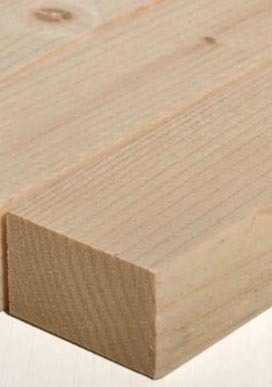 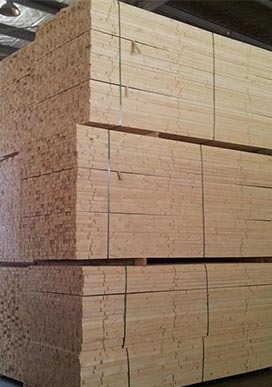 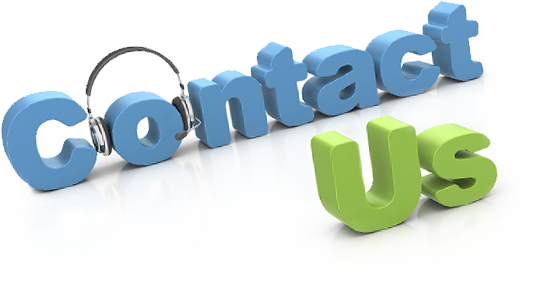 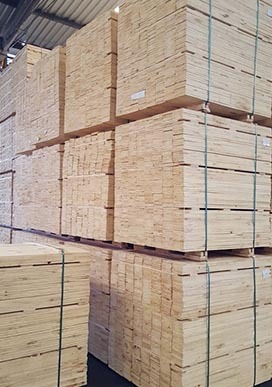 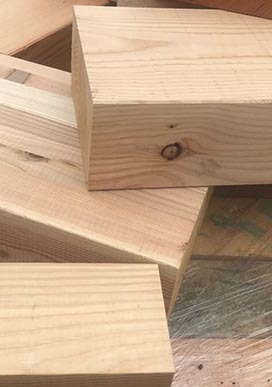 Our company’s long term operation of North America SPF、HF、DF,Europe whitewood and redwood,South America radiate pine、taeda pine, elliotii pine,We are exploring for international wood-diversified market,As well as build friendly strategy long term cooperation with well-known wood suppliers. 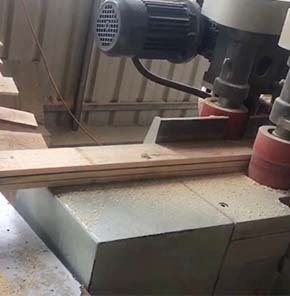 Our major customer are used for packaging、furniture、construction、decoration.We have a wood-working factory in Taicang major in produce moldings ,We can also provide diversity customized service. 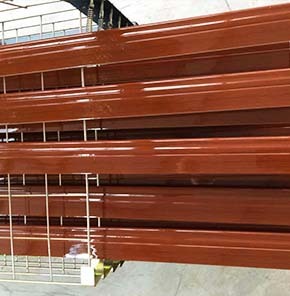 Our factory located in Taicang,Jiangsu province,covers an area of 3000 square meters,mainly produce mouldings,major size are(12*80*2400、15*100*2000、18*100*2000),Our factory have multi-functional advanced machines, multiple blade saw，horizontal band saw，finger-jointing line，surface machine.We can provide customized services for our customer. 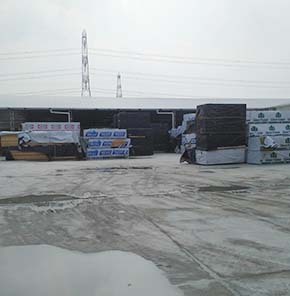 Factory:No.88,West Xinyi Rd,Xintang Town,Taicnag City,Jiangsu Province.